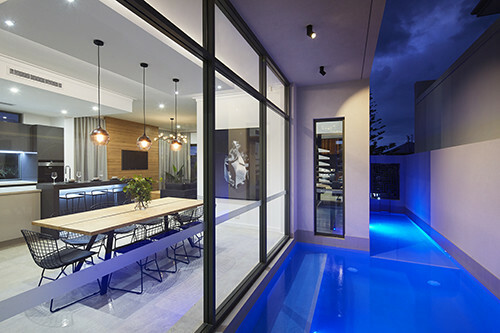 LOOKING FOR AN AWARD WINNING LUXURY HOME BUILDER IN PERTH? A bespoke and luxury family owned and operated business, led by Managing Director Michael Agostino, who brings a fresh approach to the Trendsetter Team. 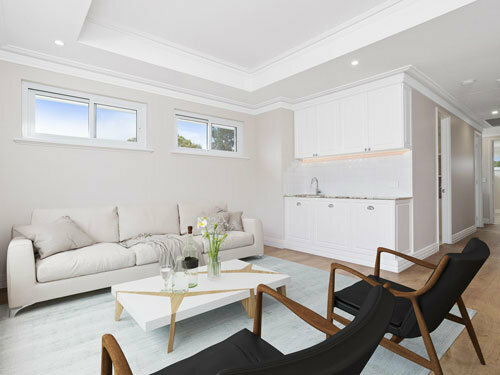 Michael’s professional involvement as an experienced registered builder, has seen him establish excellent rapport and develop close partnerships with industry specialists. 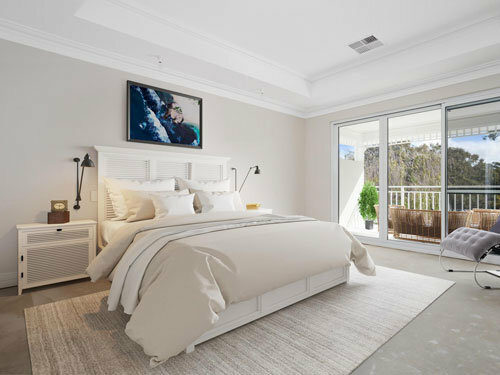 Michael’s precise eye for detail allows Trendsetter Homes to meet the exceptionally high standards of the impeccable build quality that is expected, by monitoring each and every step of the building process, leading to a clear and transparent line of communication, which is open to you at all times. 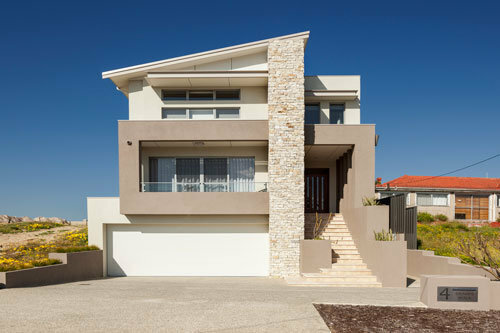 When building your home with Trendsetter Homes, regardless of your building requirements and budget, you can expect the highest quality of your home to be consistent throughout every level of design and build, harnessing your visions and desires. 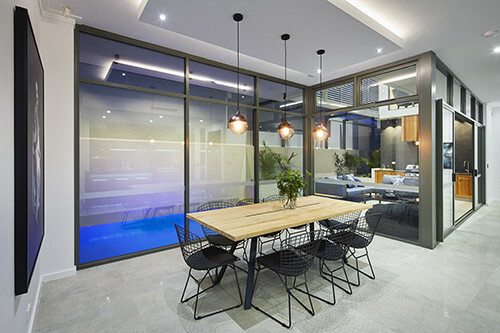 Trendsetter Homes have a dedicated and innovative In-house Design Team of Interior Architects, Designers and Draftsman, all under the one umbrella at our design studio in our Osborne Park display room. 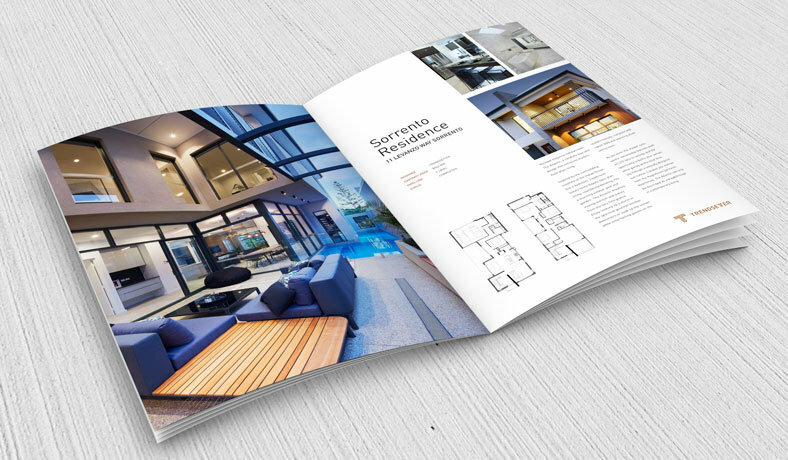 Here, we continue to provide you with the latest in technology and the selection of building materials and design. 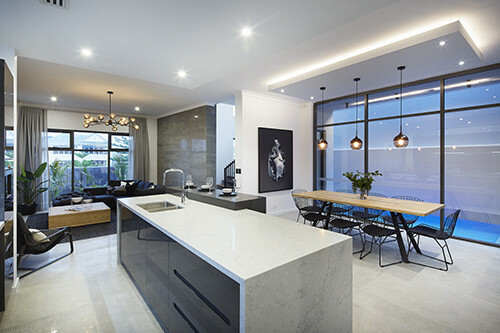 We are not afraid to tackle the difficult builds, whether it’s location, block shape or size, we understand the personality many people want to reflect within their home. 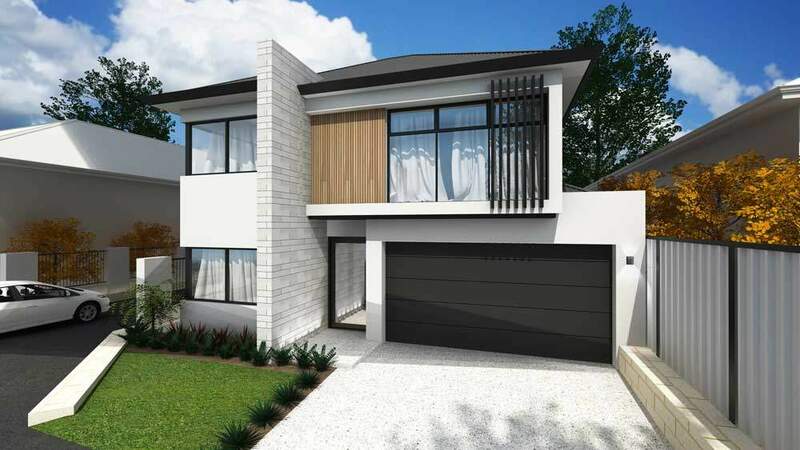 building process, achieving the perfect match to your lifestyle. 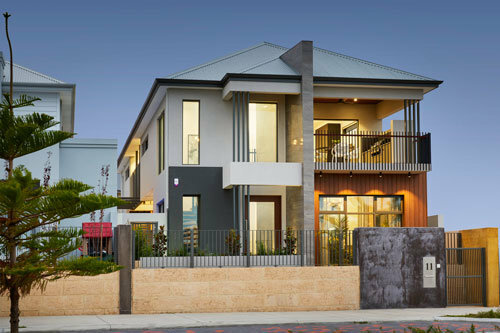 As Winners of the 2018 Master Builders Association and Housing Industry Awards, we continue to stand proud as a leading name in luxury home building. 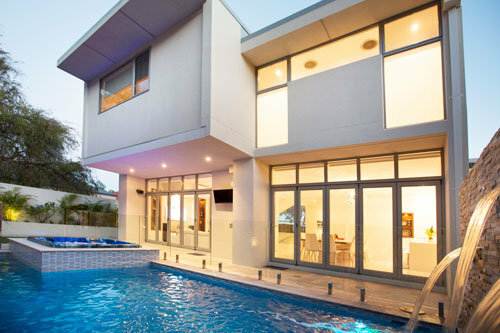 Trendsetter has a passion for building luxury designed homes in Perth, WA. 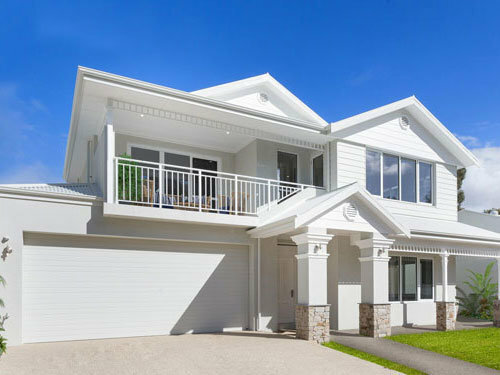 Specialising in 2 and 3-Storey luxury homes, with flowing indoor spaces and a high attention to detail in both aesthetics and functionality. 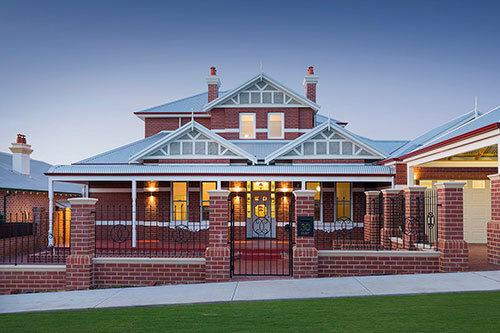 This home boasts elegance from the federation brickwork at the front to the raised pool in the backyard. 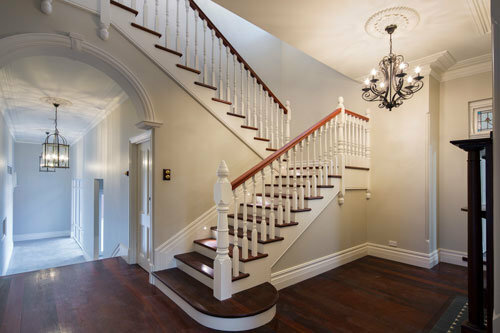 With plaster glass ceilings and mouldings sitting high on the 3.5m ceilings and recycled jarrah floorboard on the ground every inch of this home has been delicately selected and installed. 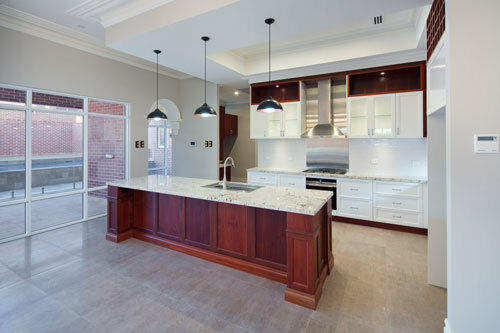 An award winning custom luxury home built in 2016 by the team at Trendsetter. 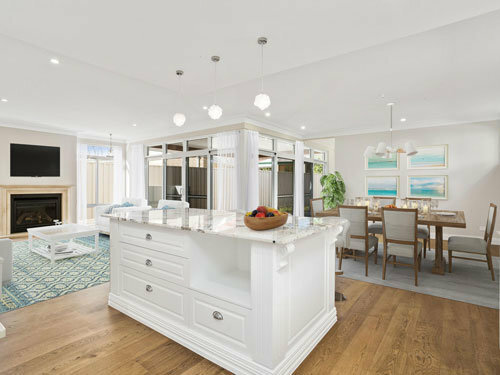 Inspired by the surrounding coastline of the Indian Ocean, this luxury home boasts open plan living, seamlessly blending into a stunning outdoor pool and garden. The Atlantic breathes inviting warmth and luxury from the very first glance. 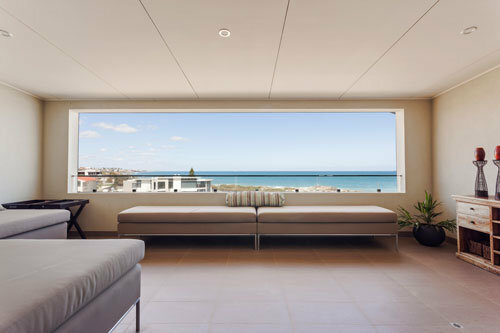 Located just metres from the magnificent Sorrento beachfront, The Atlantic can only be described as a breakthrough in contemporary living. 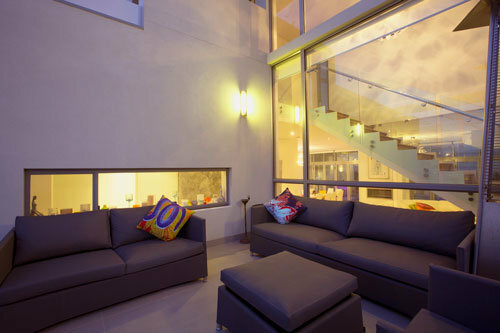 A light and spacious interior greets you upon entering this well-appointed home. 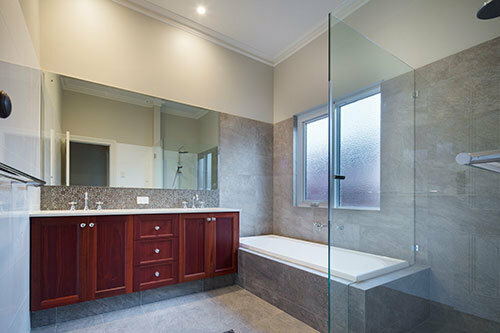 Glass, stainless and wood finishes complement the polished tile featured throughout the unique design. 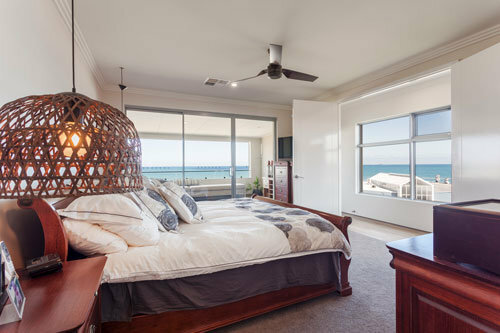 Towering well above the Indian Ocean, this three storey home offers 180 degree sweeping view of Perth’s picturesque coastline, bringing the ocean to your door. This grand interior with U.S. influences draws on textural elements like timber and tiling to create a welcoming family home. ARE YOU READY TO START BUILDING YOUR LUXURY HOME?